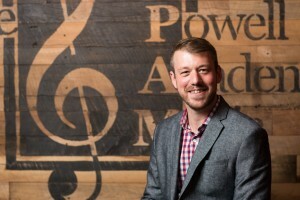 How to get the most out of music lessons. Starting at the right age is key to having the best experience possible. Find out how young is too young and what is the best starting age for each instrument. Find out if your child is "talented. Learn the truth about talent and how "talent" can actually hold students back. Learn the three qualities that all great teachers have in common. Discover the benefits of music education and why studies show that music lessons outperform art, sports, martial arts, drama and more. 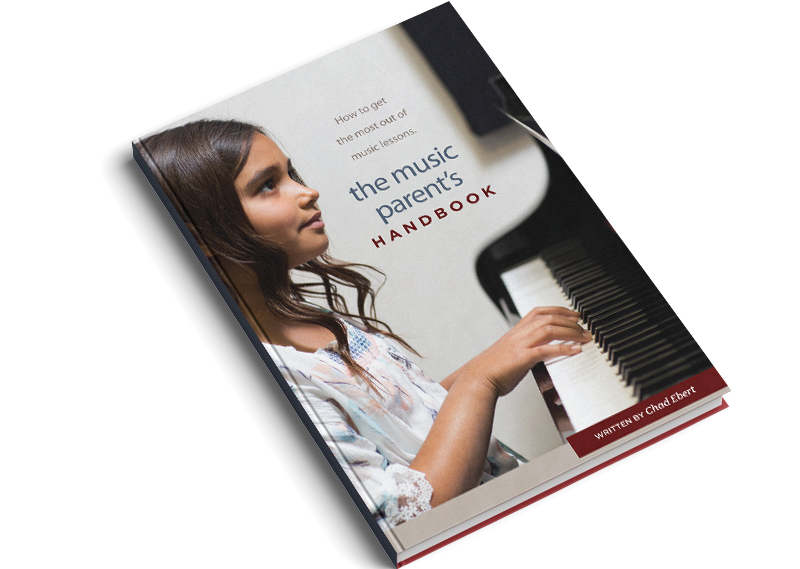 Learn how to help your child on their musical journey, even if you've never played a note. 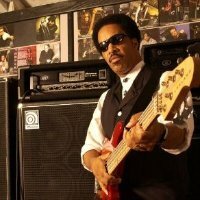 Find out how to get a head start and make sure that you have everything you need to get started with music lessons. 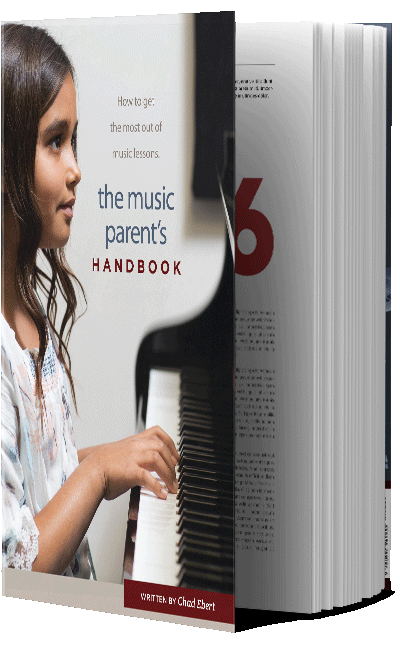 "The music parent's handbook is a great guide to getting started with music lessons and classes. I highly recommend it to any parent or student looking to have a fun and rewarding experience learning music. The guide can be a peak into the insight of where a potential beginner is trying to go. Take the time to go through this guide to fulfill that insight for yourself. You can know now, what others won't learn until later. Use this book to kick start your musical future!" © Copyright 2018 Chad Ebert. All Rights Reserved.